The following information covers a select few tākaro. These are provided as a starting point and offer an insight into the scope of traditional training methods. Each one has a purpose and develops a wide range of skills physically and mentally. We acknowledge and thank all those people that have contributed to this kaupapa, and continue to do so in an effort to bring this knowledge base out of the darkness and into the light of day once more. 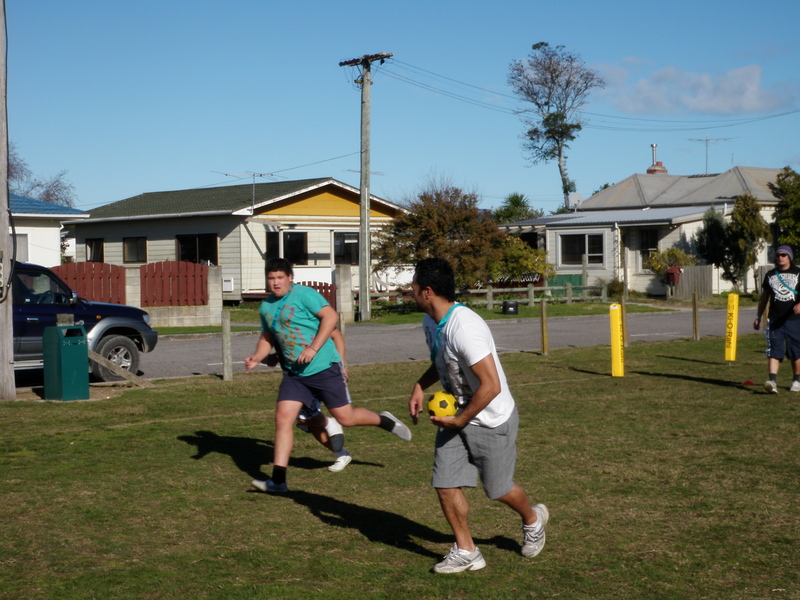 Rangatahi Tū Rangatira utilises traditional Māori Tākaro as a way of engaging with rangatahi. 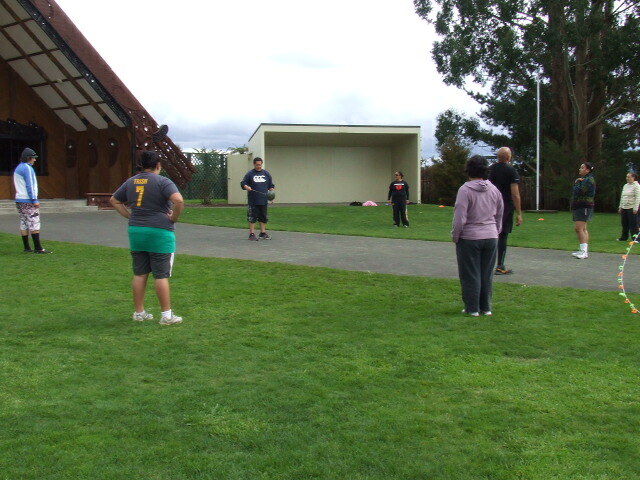 Tākaro develop and encourage Hauora (wellness) as well as leadership skills. 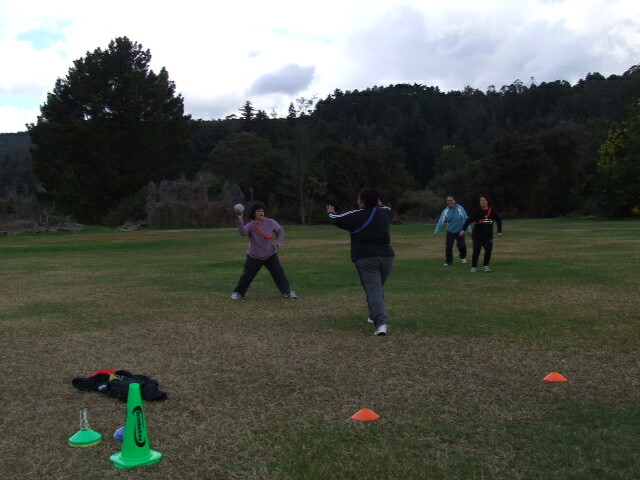 The following Tākaro can be utilised and adapted to suit a variety of ages, skill levels, as well as fitness levels. Tikanga Māori (Māori values) are essential and are inter-woven into and throughout all Takaro and activities. All Tākaro have a Whakapapa (genealogy), a connection to Te Taiao (the environment) and therefore a connection to the "world view" of the Tupuna (ancestors) who created them. Please be respectful of that connection and be mindful of that when you utilise the Taonga (treasures) provided here. 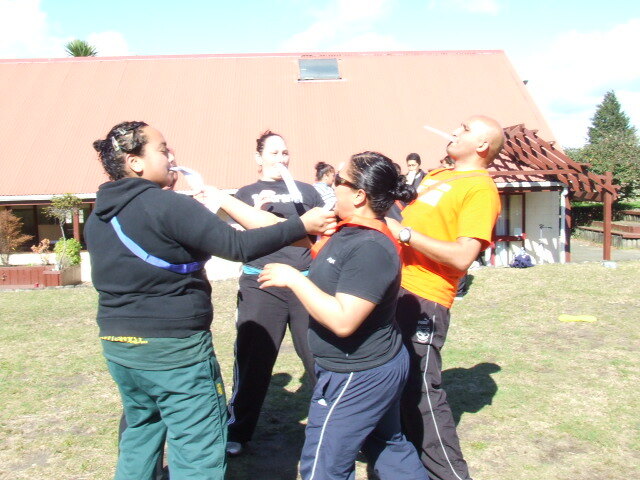 We encourage the use of the TATŪ process (Negotiation of the way two teams will play "rules" and conduct themselves) This is an important part and function of all Tākaro. If you have any information you would like to share with us and others, feel free to contact us. Mauri ora!